There is an ongoing debate over the value of preservation and historic districts. 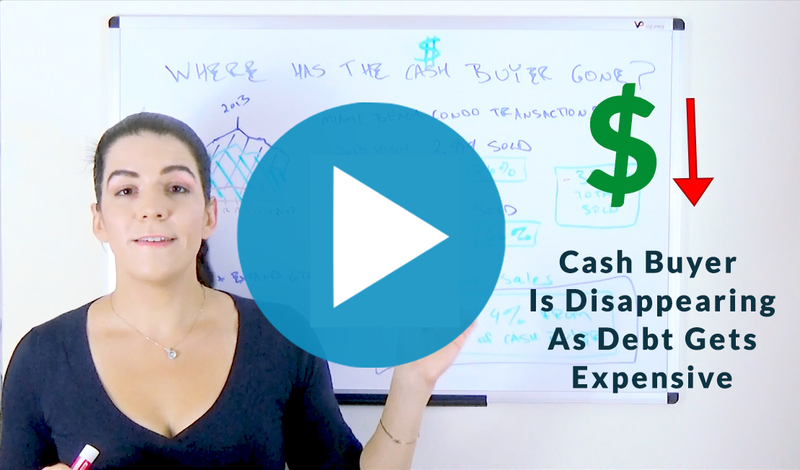 What has been lacking in this discussion is an objective measure of value: how do historic districts perform, price-wise, in comparison to the rest of a city? 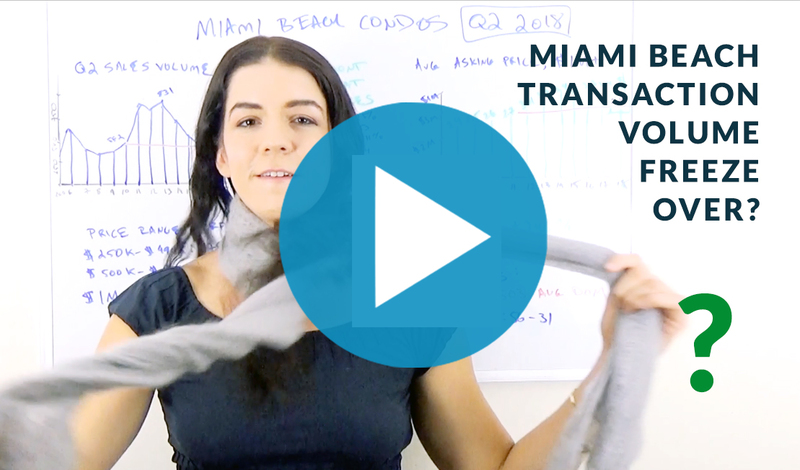 Transaction data shows that the return on investment in Miami’s historic Flamingo District has been far lower than in the rest of the South Beach market. Condo prices in South Beach's historic district crashed and never recovered to old highs. 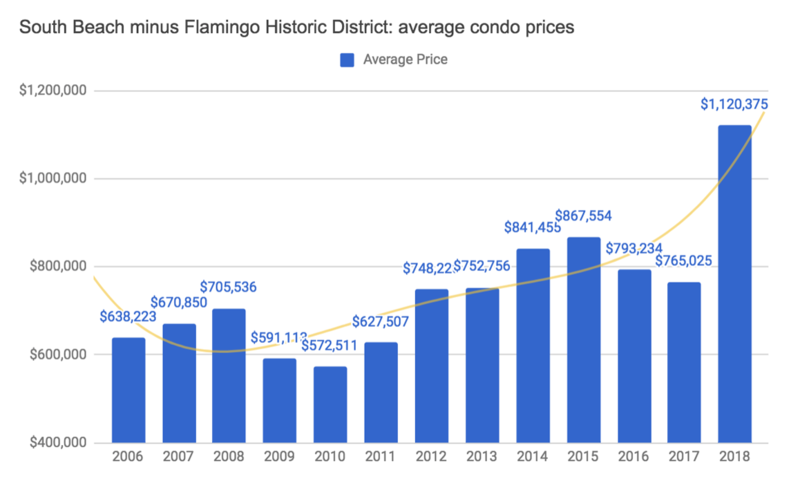 The top of the market for the Flamingo Historic District was in 2007, with an average condo resale price of $262,667. In the current cycle, average prices never got within more than 7.2% of old highs. 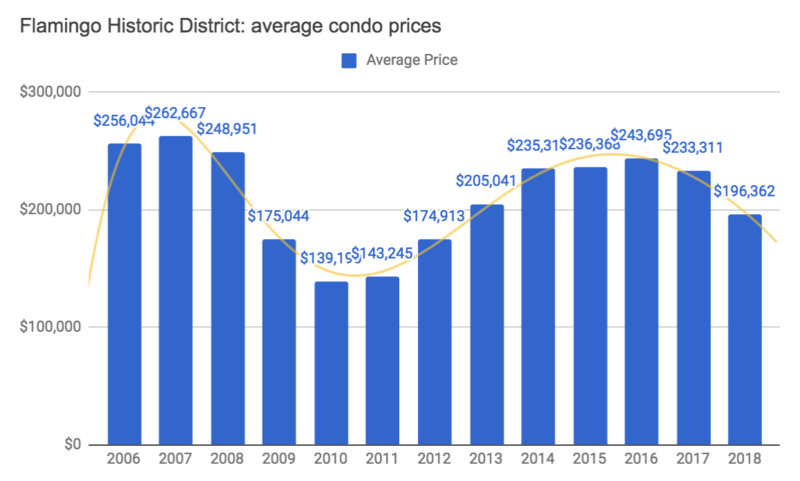 At the end of Q1 2018, the historic district saw condo prices 25.2% below 2007 highs. If we take inflation into account, historic district condos are almost 40% below old highs. Condo prices in the rest of South Beach took five years to bounce back and exceed old highs. 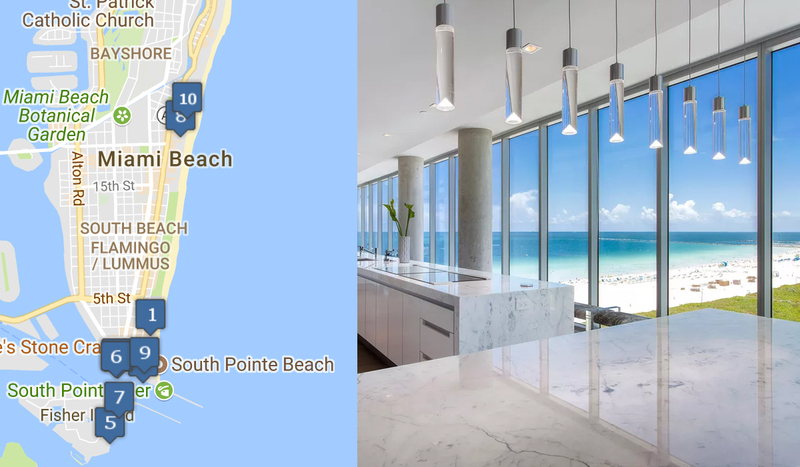 In the previous cycle, the top of the market for South Beach was in 2008 with an average condo price of $705,356. 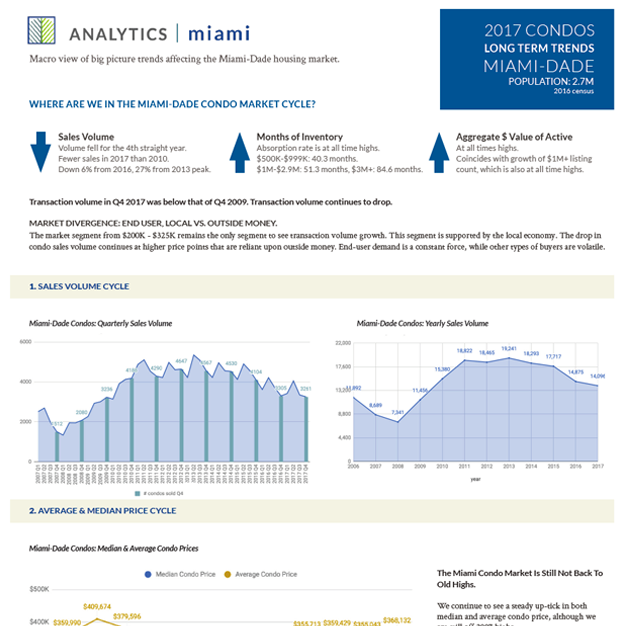 After the market downturn, the South Beach market quickly recovered and exceeded old highs by 2013. 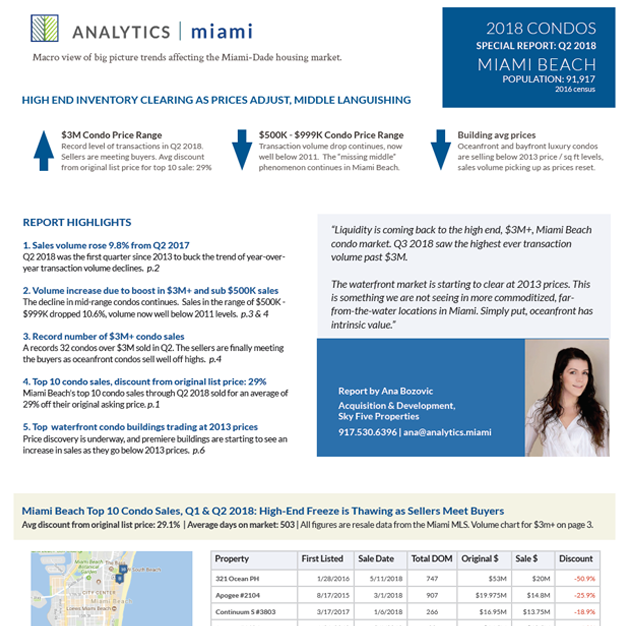 The end of Q1 2018 saw the average condo price in South Beach 58.8% above old highs. 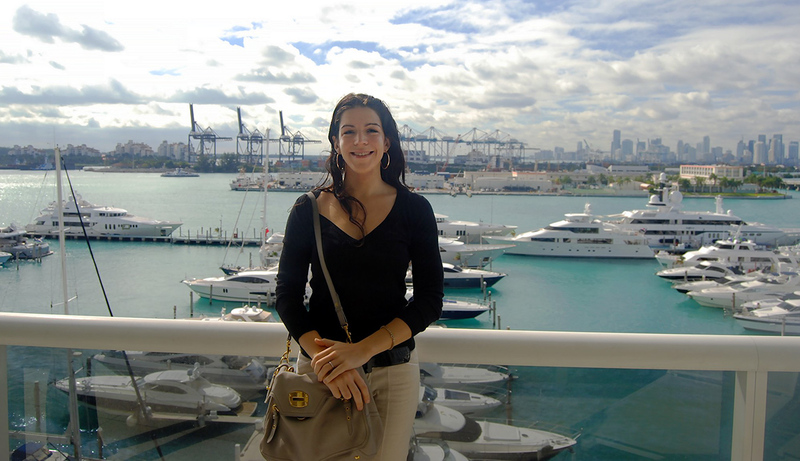 South Beach is a resilient investment environment while the historic district is fragile. Resilience needs to be thought of in two ways: economic resilience and environmental resilience. The historic district displayed incredible volatility in the last downturn, with average prices dropping 47% from 2007 to 2010. 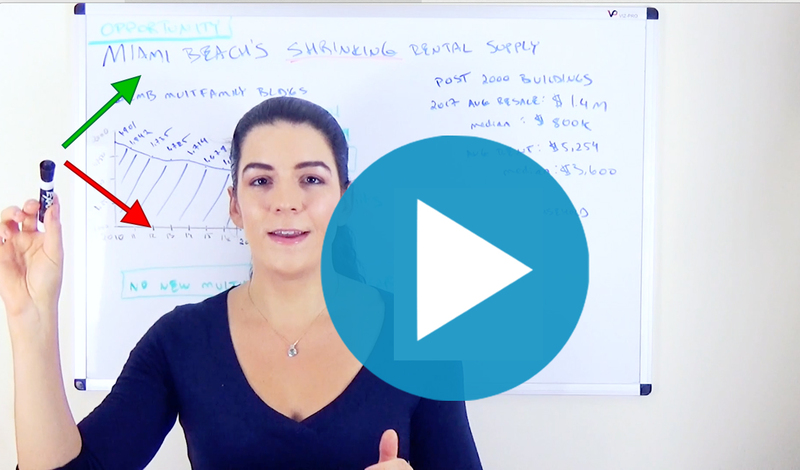 In comparison, the rest of South Beach experienced an 18% drop in the last downturn. Environmental and structural resilience need to be considered. Since Hurricane Andrew, Miami Dade has built to the highest standards in the country, while our older stock is frozen in time and increasingly expensive to insure. There are costly and questionable solutions being floated, such as the raising of entire buildings, but before such projects are undertaken, it is important to assess the actual market value of this housing stock. Restrictions on housing stock lead to expensive new construction and push out the middle class. 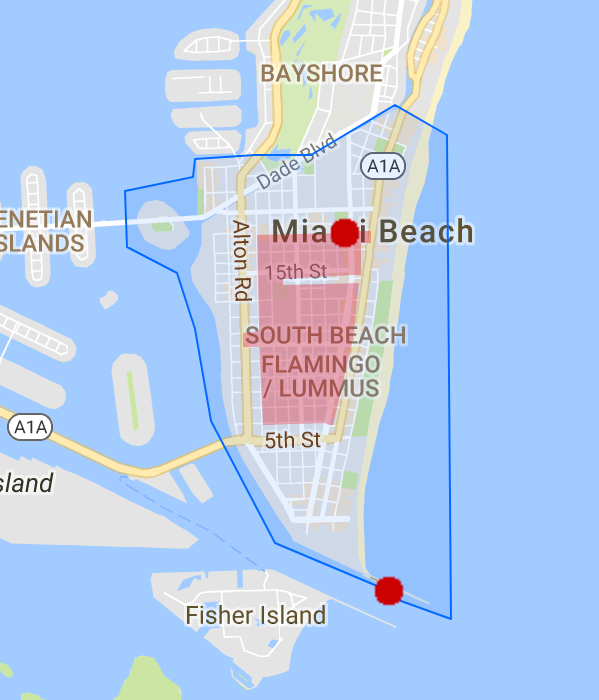 Miami Beach has lost 4.5% of its population since 2018, while the surrounding region has experienced incredible growth. The restrictions placed on housing stock have lead to a reality in which all new construction is expensive. This phenomenon of restriction leading to higher prices is well documented, with San Francisco as a prime example. As the San Francisco Examiner observed: "The less housing we build, the more wealth will be trapped in high housing prices. Unless we decide to grow our housing stock to accommodate our economy, we are continuing to choose the interests of those who are rich or who already own their homes over the interests of the struggling middle and working classes." In Miami Beach, the average resale price in 2017 for a condo built since 2000 was $1.45M, clearly out of reach for the middle class. Local working people are being pushed off the beach while a large percentage of housing stock is being regulated into obsolescence. 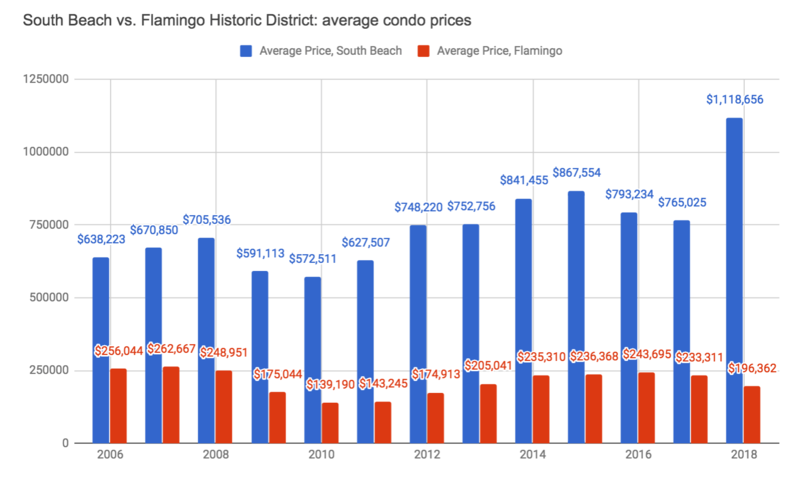 Resale numbers for condos in the Flamingo preservation district and for the rest of South Beach are below. Draw your own conclusions as to the value of preservation. Source: Miami MLS. All data is annual, except for 2018, which is through Q1. Source: Miami MLS. All data is annual, except for 2018, which is through Q1. 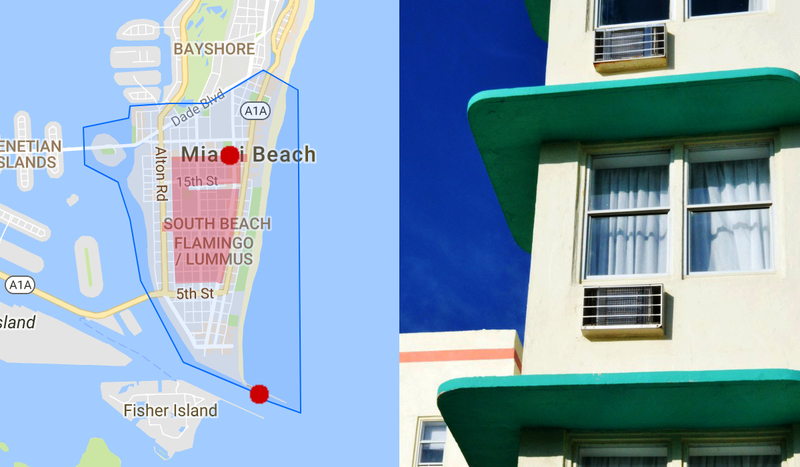 South Beach data is calculated without the Flamingo Historic district. 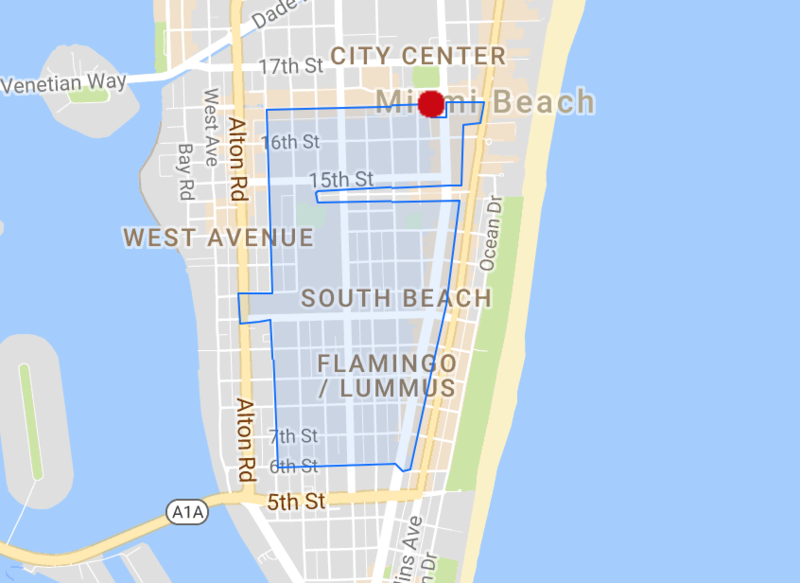 The borders for the Flamingo Park Historic district were drawn as per city of Miami Beach guidelines. 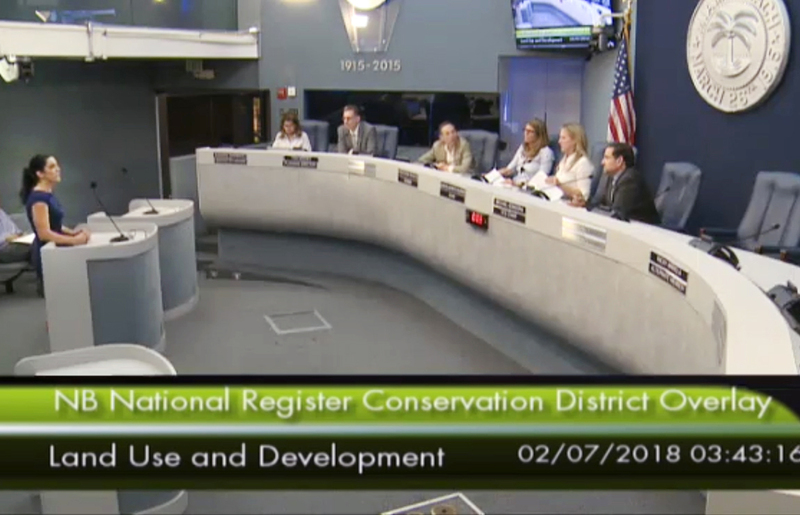 For purposes of this report, South Beach resale data does not include the Flamingo park historic area. Contact me directly for off market deals.